Just ran across your awesome site! 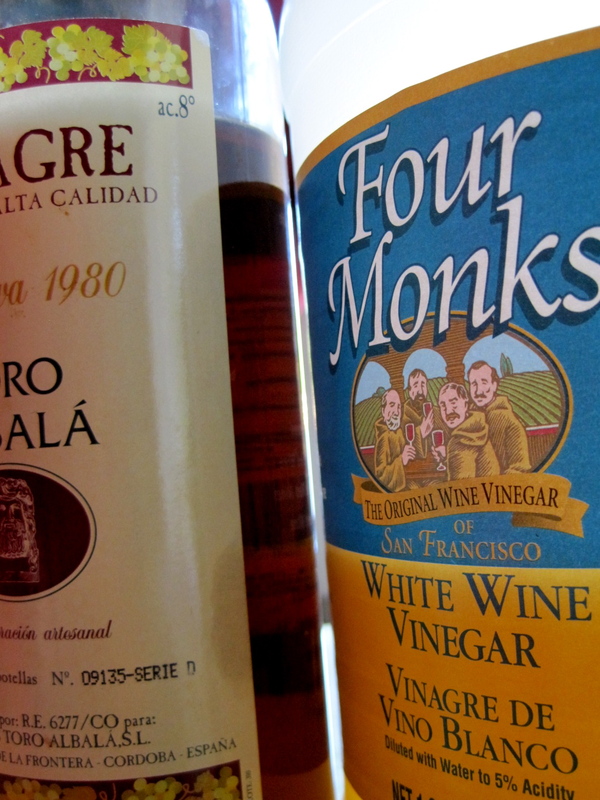 I’m an avid canner, pickler and fermenter based in VA but I have trouble finding 5% white wine vinegar – i see in your pic you use 4 monks – online the prices are sky high! Any suggestions would be appreciated an thanks!! !